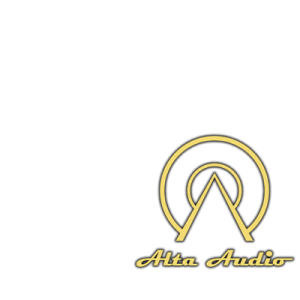 Alta Audio proprietary technology is changing what speakers can do. 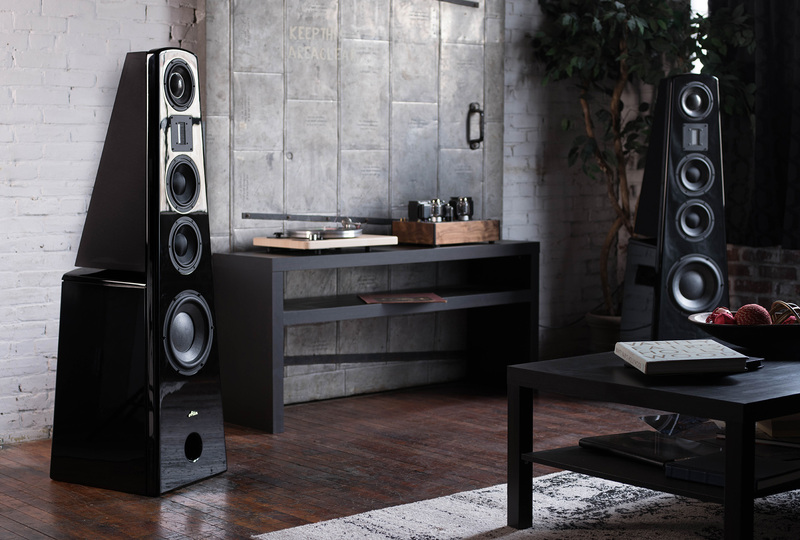 Imagine sound like you’ve never heard it before with a full range of clarity beyond any other speaker system. 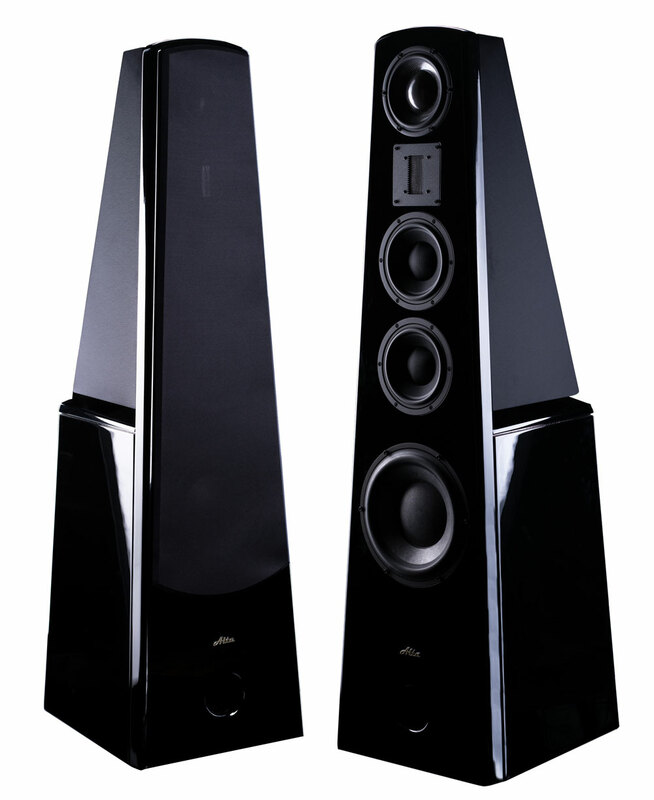 With every speaker Alta Audio takes advantage of its innovative new technology to accomplish what no one else can do. 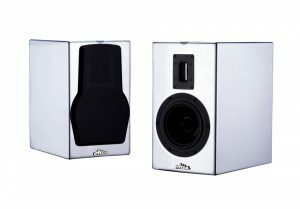 View the full array of Alta Audio’s collection of elite speakers. 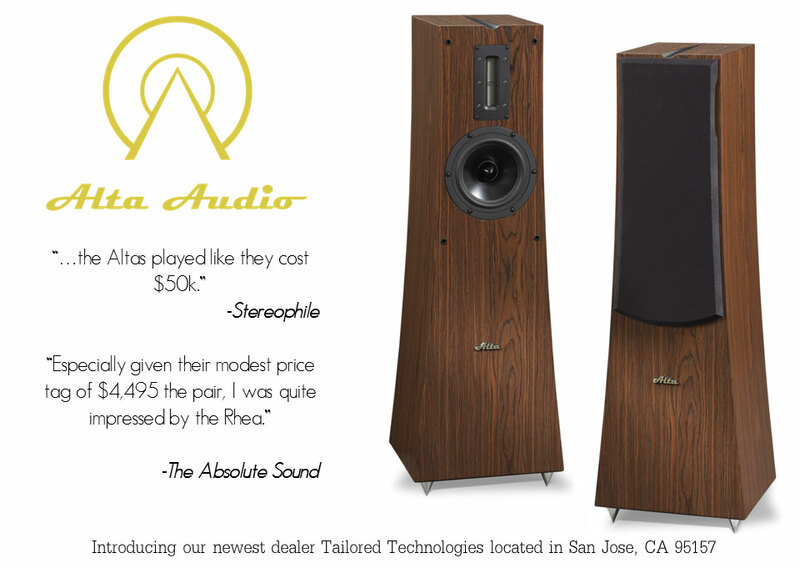 Alta Audio’s speaker collection provides the ultimate in performance to fit your price range. 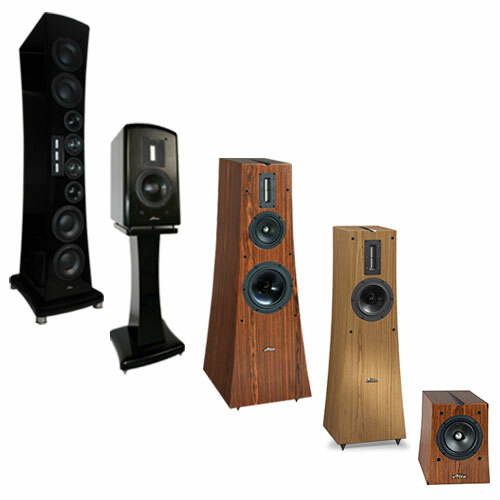 Browse all our speaker models and decide what class is right for you.